Boston, first incorporated as a town in 1630, and as a city in 1822, is one of America's oldest cities, with a rich economic and social history. What began as a homesteading community eventually evolved into a center for social and political change. Boston has since become the economic and cultural hub of New England. Boston is rich in the history helping to shape America. Massachusetts’ towns and cities offer an abundance of attractions of interest to today’s students. 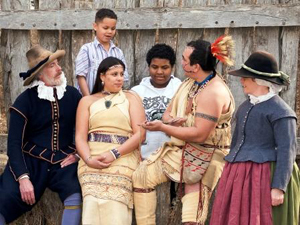 From Plymouth Rock, Old Salem, and Sturbridge Village, young people today can see firsthand what they have been taught in the classroom. This is the land of the Boston Tea Party, Paul Revere, and John Adams. Boston and Massachusetts have more attractions available for touring.